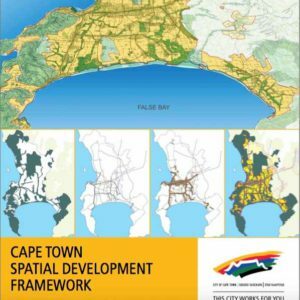 Cape Town’s Spatial Development Framework outlines one of the ways in which the local authority intends to create a sustainable and equitable city. For Cape Town to be sustainable, the City needs to embrace sustainability in all its daily operations, and employ sustainability and equity principles in all its planning and decision making. Spatial planning is an important way in which the City is able to do so, by mapping the desired patterns of living and investment, and managing current and future development in an integrated fashion. 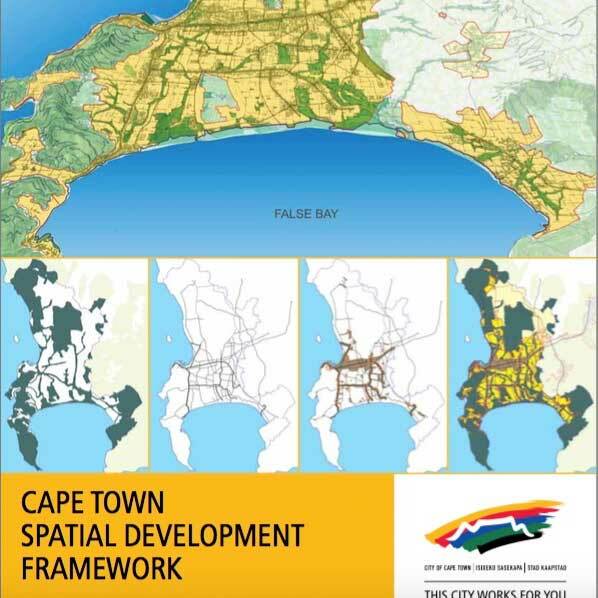 In August 2009 I prepared and published a synthesis of the Cape Town Spatial Development Framework for public comment.